A good pair of shoes can make them feel comfortable and active. Shoes must be safe for your feet bones. 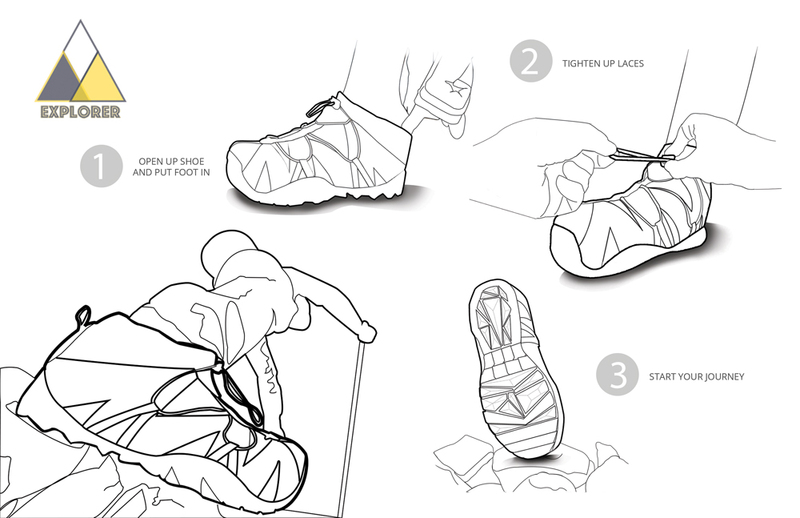 In addition, shoes can protect your feet from the weather and dangerous things on the way. 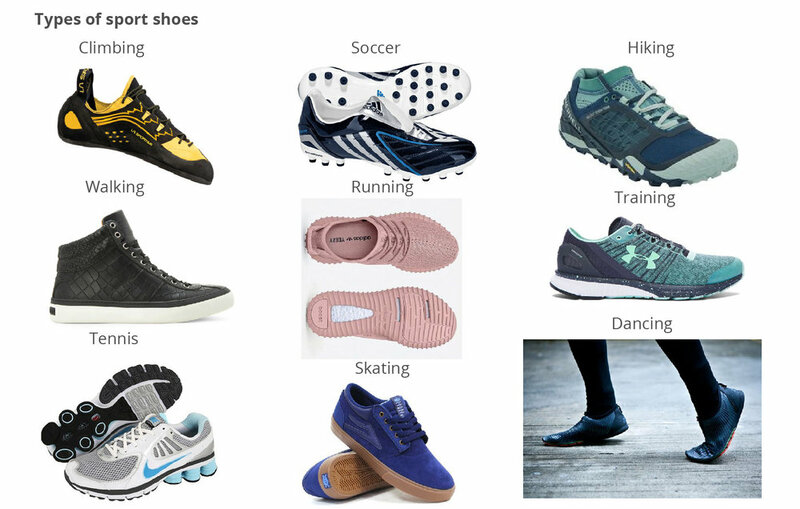 In support of people pursuing good health, life, and happiness; I decided to design hiking shoes that are good for outdoor activities and are able to withstand weather conditions such as snow, rain, and humid weather. 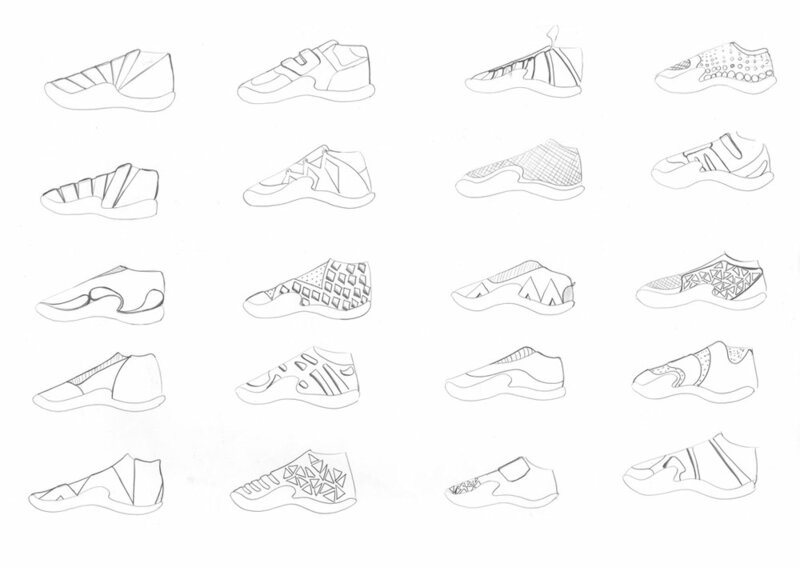 Challenge: Design a pair of shoes that can be used in a specific environment. Solution: I decided to follow the wild and free style. I choose humid and wet mountain environment as a challenge for my design. 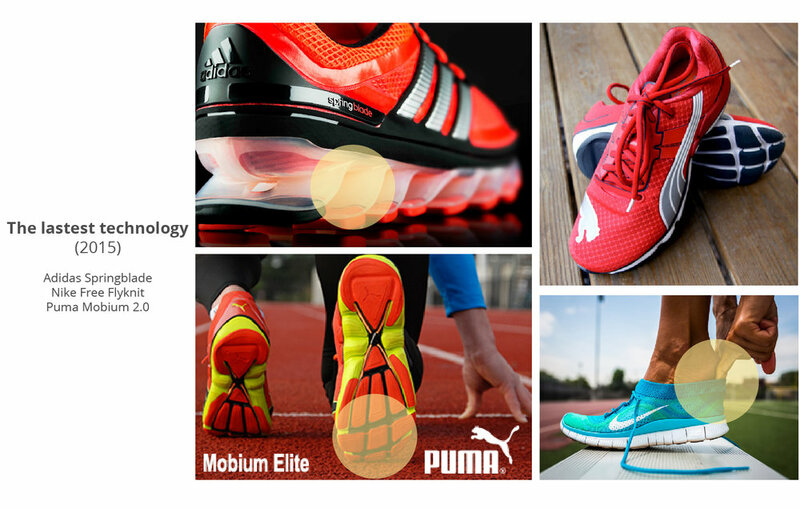 The shoes should have spikes, waterproof surface and breathable fabric. What are the opportunities with hiking shoes?